We know that your athletes, whether they are runners or cyclists expect the best, not just from your event but themselves too. The moment they cross that finish line, they will want to know if they beat the course record, their best friend or their personal best. Our Race Timing Services will provide that information fast and accurately. Not only the participants need to be informed and updated regularly, judges and also spectators will want access to the Race Timing information for placings and split-times for example. Race Timing Services are a major part of any event planning, integral in delivering a sophisticated and successful event. 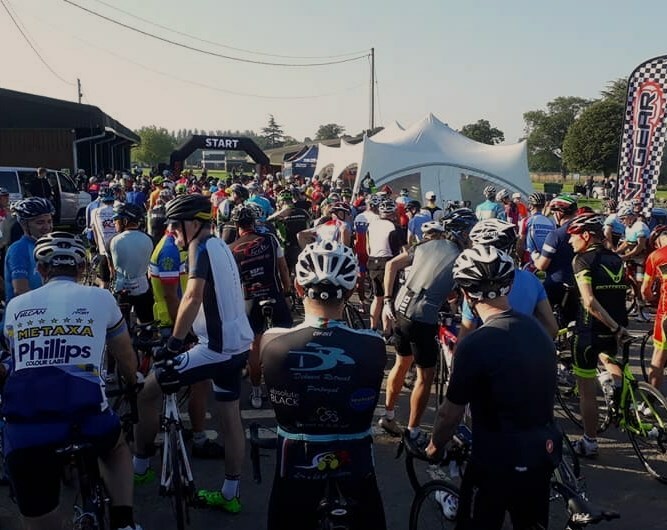 Our years of experience from grass roots to Elite Level gives you peace of mind when planning the core elements of your event, be that cycling, running, duathlon, triathlon etc. Our Race Timing Services Team are employ cutting edge timing technology from market leaders Race Result & RFID Race Timing Systems, this substantial investment means we can be relied on to deliver a timing solution whatever your event. If you need to talk about Race Timing Services then please get in touch.